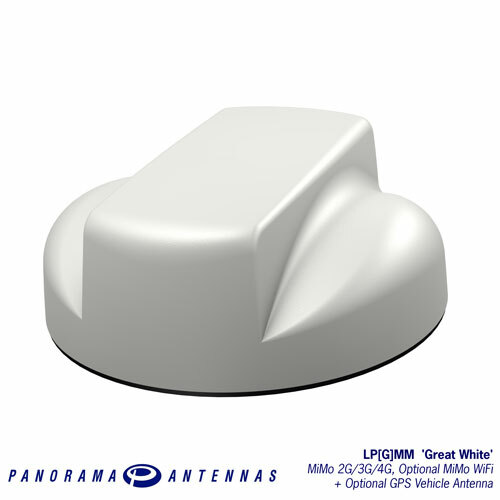 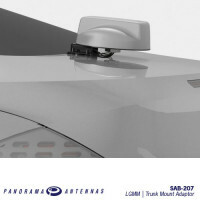 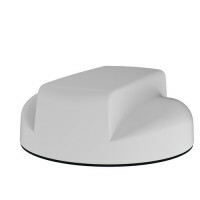 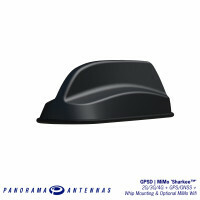 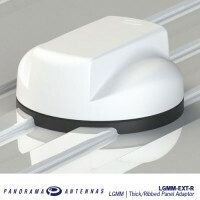 The LP[G]M[T]M[B]-7-27-[24-58] - "Great White" is a range of high-performance MiMo antennas covering 698-2700MHz with optional GPS/GNSS and optional 2x2, 3x3 or 4x4 MiMo/Diversity at 2.4/5.0GHz. 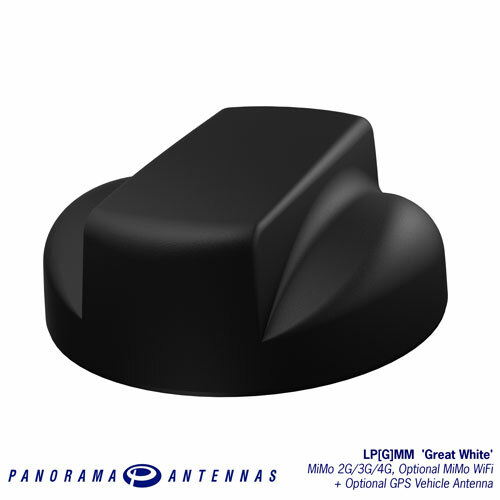 The LP[G]M[T]M[B]-7-27-[24-58] consists of up to 7 elements; two isolated high-performance antenna elements covering 698-2700MHz offer MiMo/Diversity at cellular/LTE frequencies, up to 4 optional dual band elements covering 2.3-2.7 & 4.9-6GHz support MiMo/Diversity operation for WiFi and WiMAX and optional high-performance GPS/GNSS antenna with an integrated 26dB gain LNA and high-quality filtering offers un-paralleled positioning accuracy. 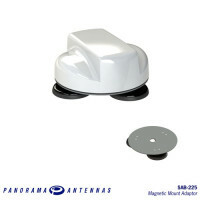 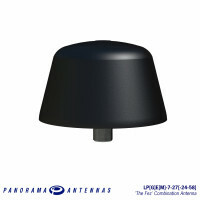 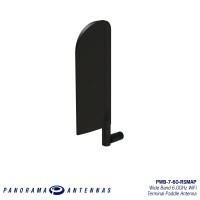 None of the antennas in this range require a metallic ground plane, and all maintain a high level of performance even when mounted on non-metallic surfaces.